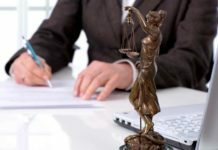 Several law firms announced partner elevations to coincide with the start of the financial year. The following is an alphabetical list of such firms along with the names of partners. AZB & Partners promoted nine lawyers as partners. They are Aditya Jha, Pallabi Ghosal and Prerak Ved from the firm’s Mumbai office; Bhuvana Veeraragavan in its Bengaluru office; and Akansha Aggarwal, Anisha Shridhar, Aprajita Rana, Jaishree Tolani and Varun Lamba in the Delhi office. The 400-lawyer firm has 97 partners. 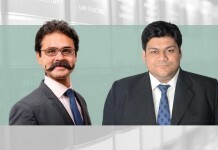 DSK Legal announced the elevation of three of its Mumbai-based lawyers as salaried partners. They are Hemang Parekh and Pritha Jha, who are both part of its corporate practice, and Chandrima Mitra, who is part of the firm’s media and entertainment practice. The firm has 15 partners. IndusLaw announced the promotion of three lawyers to salaried partners. They are Anindya Ghosh and Namita Viswanath in the firm’s Bengaluru office, and Basava Rao in its Hyderabad office. 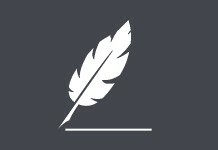 The firm has 26 partners and more than 150 lawyers. J Sagar Associates (JSA) announced the promotion of three lawyers to salaried partners. They are Bhavana Alexander in the firm’s Chennai office, Birbahadur Sachar in its Mumbai office, and Vishnu Nair in Bengaluru. 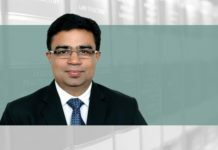 According to an earlier announcement, four other lawyers – Ananya Kumar in the Delhi office, Anish Mashruwala and Ravichandra Hegde in the Mumbai office, and Raj Ramachandran in the Bengaluru office – became equity partners from 1 April. 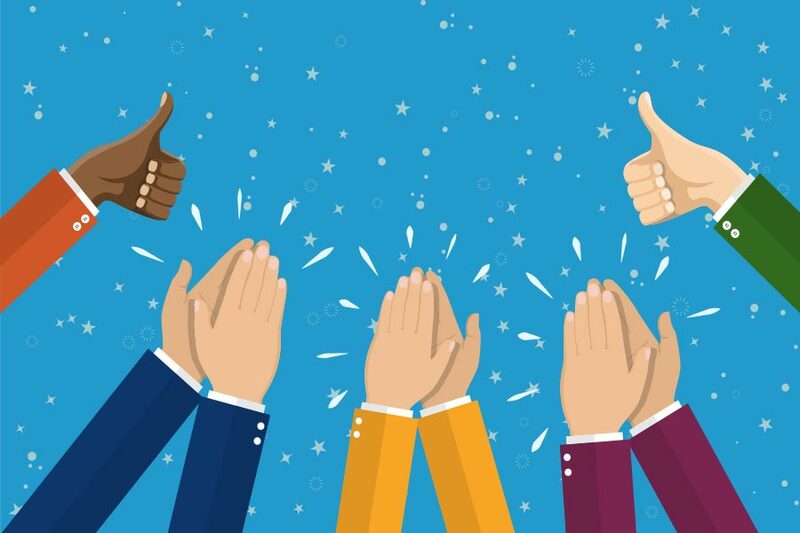 JSA now has 87 partners, of whom 35 are equity partners. 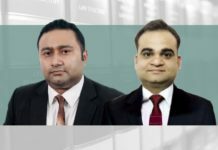 Khaitan & Co has promoted eight lawyers to the position of equity partner. They are Vinay Joy in Bengaluru, Atul Pandey and Mayank Singh in New Delhi, and Surbhi Kejriwal in Mumbai, in the firm’s corporate practice, Aditya Cheriyan, Madhur Kohli and Moin Ladha in Mumbai, in the firm’s securities and capital markets practice, and Peshwan Jehangir in Mumbai, in its dispute resolution practice. 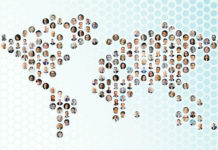 The firm has about 550 lawyers with 120 partners and directors. Shardul Amarchand Mangaldas & Co announced the promotion of three women lawyers to the position of salaried partner. 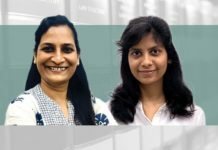 They are Meghna Rajadhyaksha and Smarika Singh, who are part of the firm’s litigation practice in its Mumbai and Delhi offices, respectively, and Gauri Chhabra, from the competition law practice in its Mumbai office. 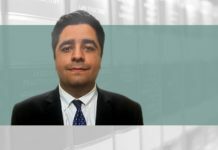 The firm had promoted 11 to its partnership in November 2017. The firm now has 103 partners. Executive chairman Shardul Shroff said this was “a proud moment” for the firm as it “further elevates the proportion of strong women in the firm’s partnership”. Trilegal announced the elevation of two lawyers to its all-equity partnership. 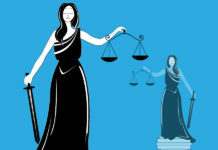 They are Soumya Hariharan, who is part of the firm’s competition law practice in Mumbai, and Arnav Dayal, who is part of the firm’s corporate practice in Gurugram. Hariharan has been a part of partner Nisha Kaur Uberoi’s team and had moved with her from Cyril Amarchand Mangaldas to AZB before joining Trilegal. The firm has 43 partners.